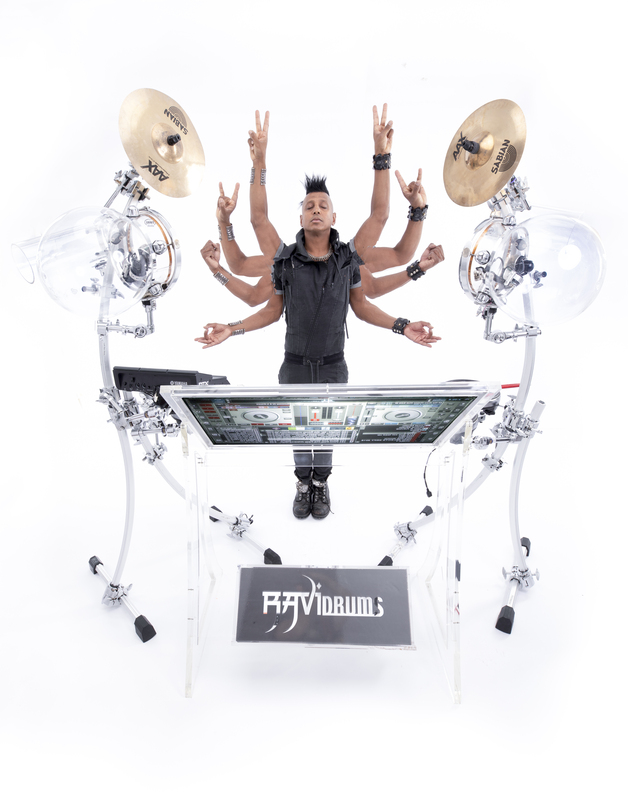 He has taken DJ’ing to a whole new level by adding live drum & percussion Re-mixes on the spot. 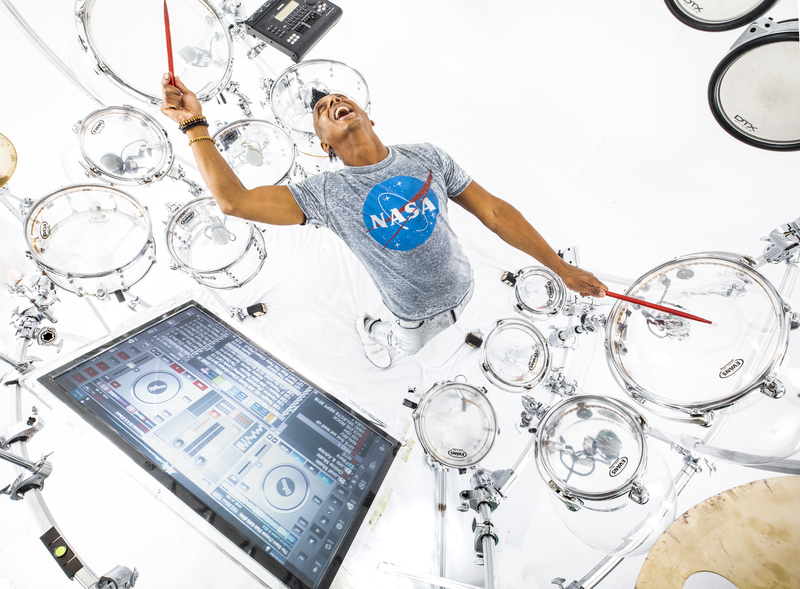 Ravi’s custom NASA-designed drum rig and dream screen look like something out of STAR WARS! 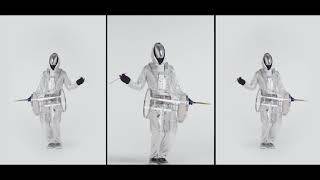 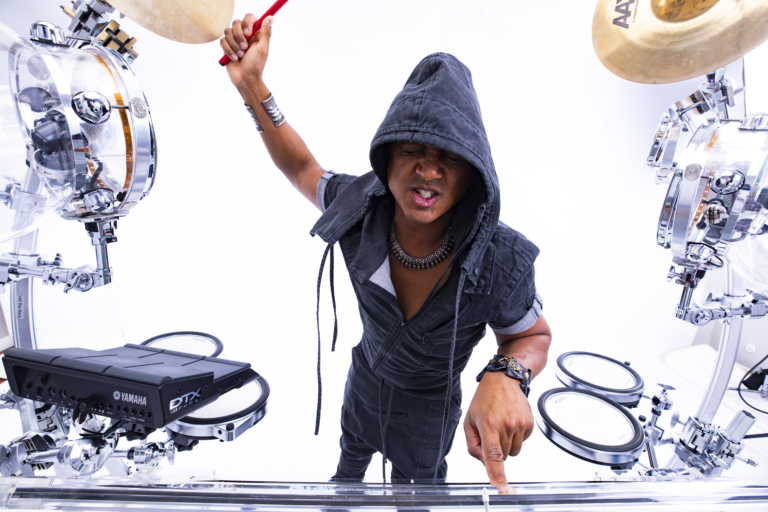 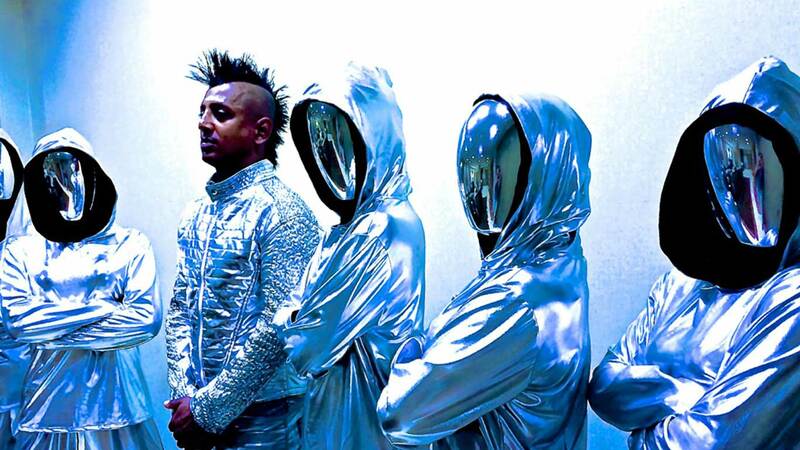 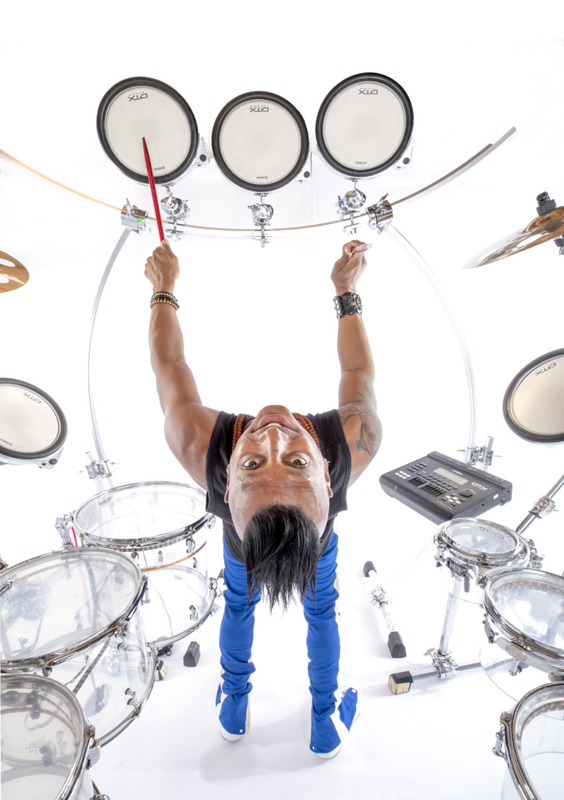 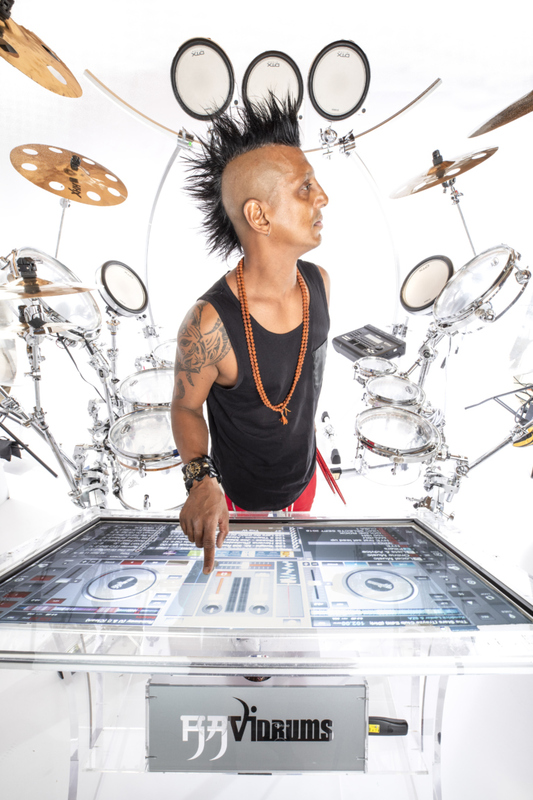 With pulsating LED lights, sophisticated hardware made of state-of-the-art plastics and aluminum, and a one-of-a-kind glass mixing console dubbed the “Dream Screen”, Ravi Drums has created a Drum & DJ performance for the new millennium. 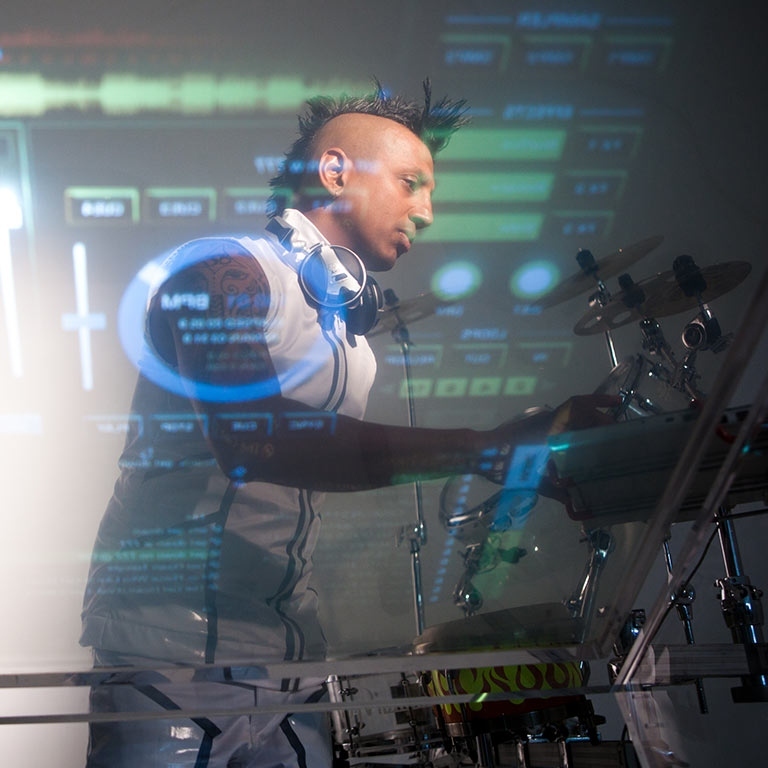 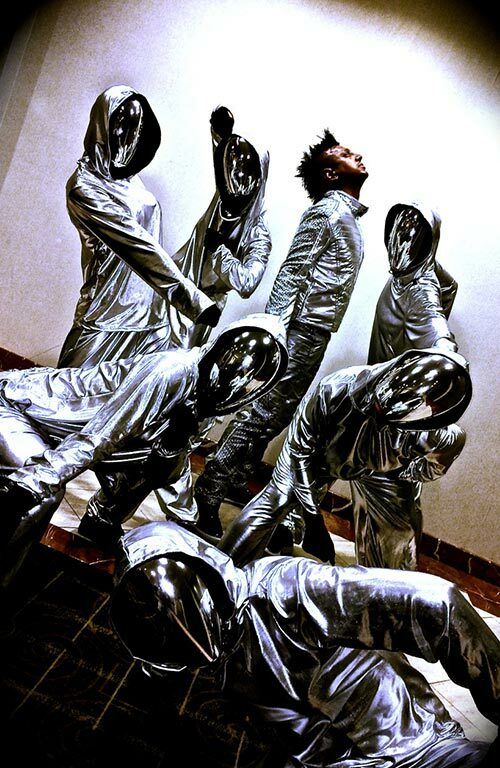 DJ Ravi has performed at private events for Michael Jordan, Nike, HBO, Access Hollywood, Symantec, Diesel, Louis Vuitton, NIKE, Mercedes Benz and FOX! 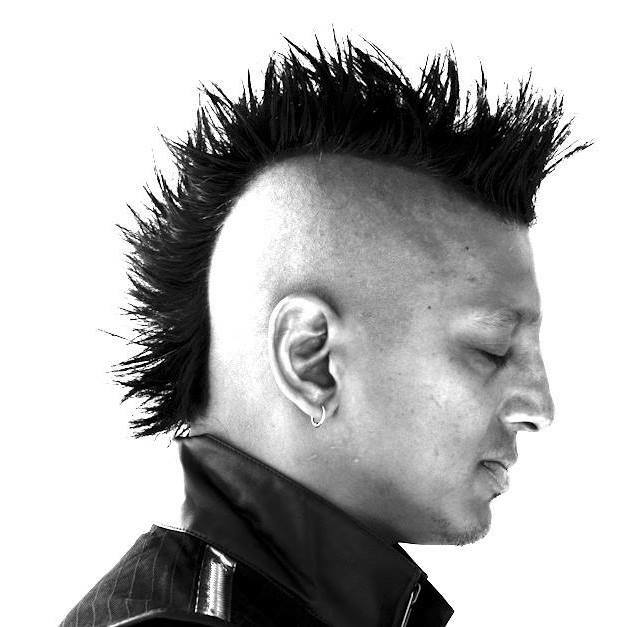 DJ Ravi has also been featured in his own GAP commercial, as well as having a small but memorable role with Lawrence Fishburne in “The Matrix Reloaded”. 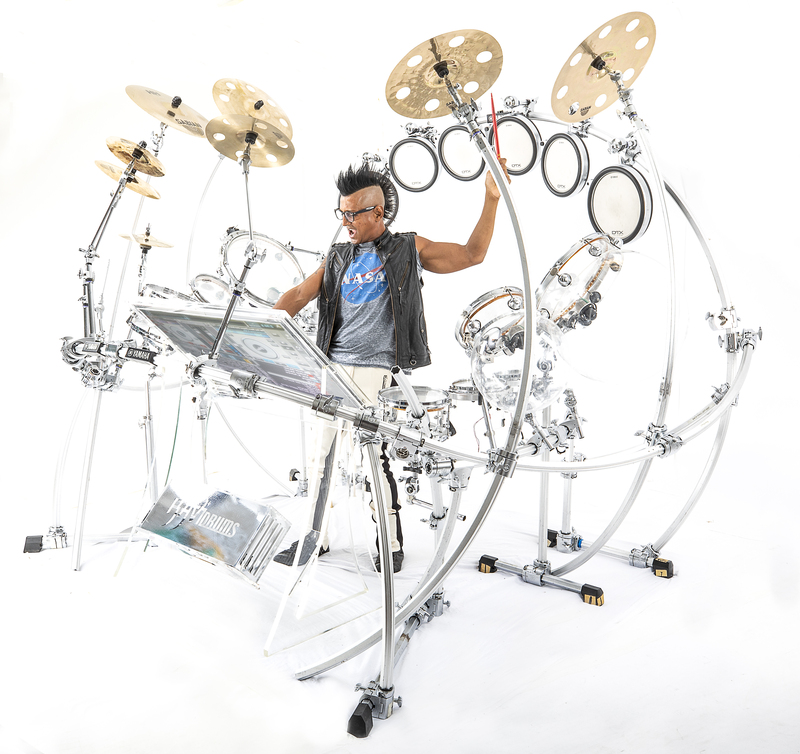 His list of clients includes such Hollywood heavyweights as Will Smith, Eva Longoria, Quentin Tarantino, Elon Musk, Carson Daly, Jessica Simpson, Halle Berry & Benicio Del Toro. 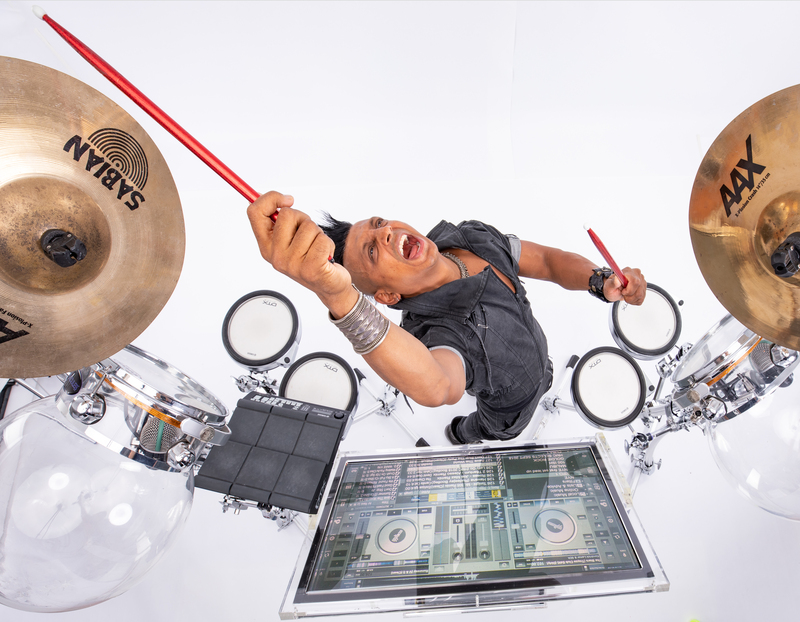 He has brought his energy, enthusiasm, drums & turntables to events for clients including Nokia, Microsoft, Macy’s, Simon Properties, Nintendo, and Dell. 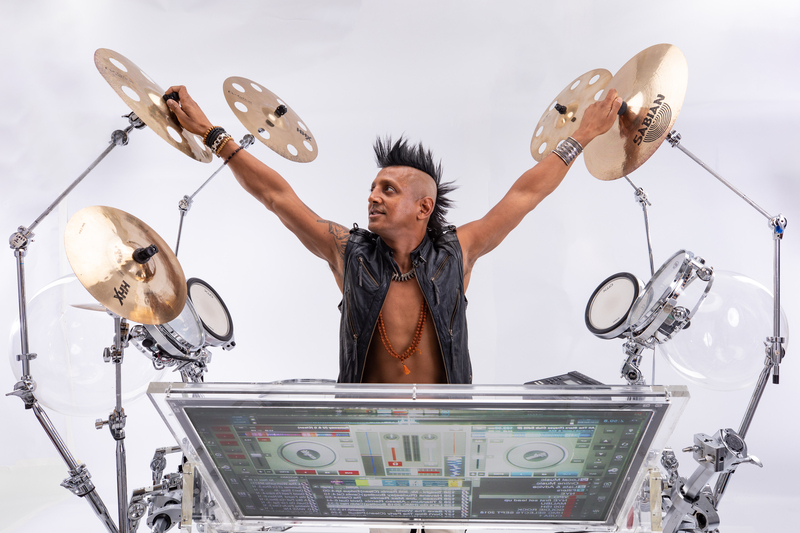 DJ Ravi Drums performed as Howie Mandel’s sidekick on the hit program “Howie Do It”, as well as Paula Abdul’s music director for “Live to Dance”. 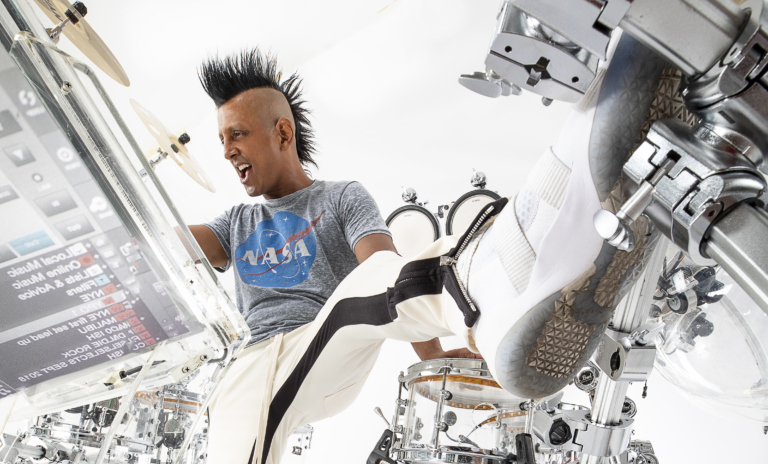 In May of 2015, Ravi performed as a featured guest soloist on Mariah Carey’s 1st Las Vegas residency at Caesar’s Palace Las Vegas, and also performed with the Foo Fighters in San Francisco’s legendary Pier 70. 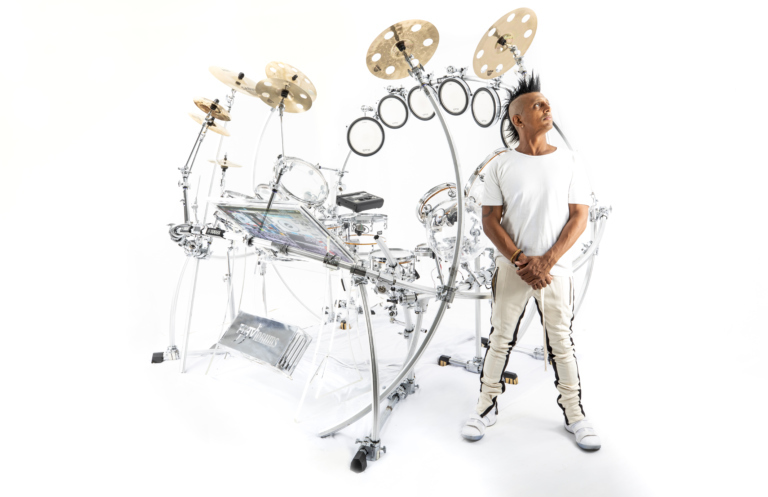 Ravi has collaborated with Quincy Jones, Oprah Winfrey, Paul Oakenfold, DJ Vice, Slash (from Guns & Roses) & DJ AM, to name a few.